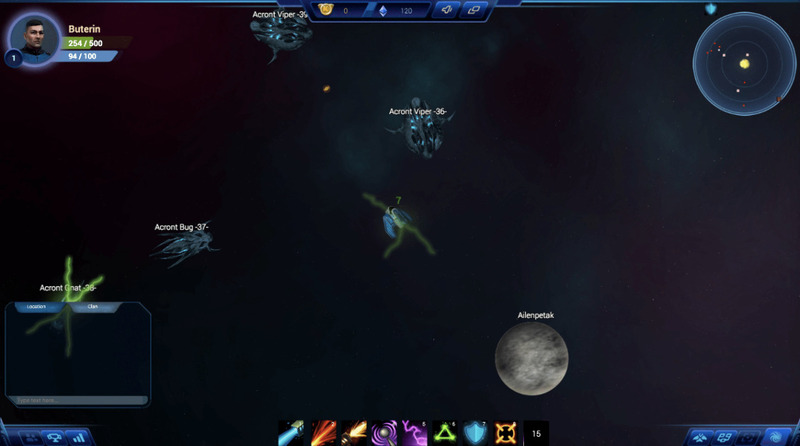 Choose your first spaceship and explore new planets, pass quests, unite into players groups, kill mobs, players and bosses, pimp your spaceship and pass a unique story line. Discover a lof of other galaxy systems and their galaxies. Destroy Acronts generals in dungeon galaxies, challenge their armies. Help out creatures in trouble. Create coalitions, special Rangers groups and collect much more epic spaceship items. Become a warrior, a mercenary, a trader, a mechanic or a pirate. Choose your destiny, don’t be afraid of facing it. Alliances forces undermined and you can destroy Acronts only. Unite under the flags of elite Rangers army and crush our common enemy. Become a hero, save our world.